Conducting a visual inspection won’t cost you anything. Simply take out a pair of binoculars on a clear day, then check your roof for signs of wear and tear, such as damage to the main roofing area. The flashing and vent boots should likewise be checked to make sure they’re still in place. Check for signs of leaks at the roof edge, the attic and the ceiling. Performing inspections lets you keep an eye on your roof’s condition and spot any potential problems before they become bigger. Calling for roof repair once you spot such problems can keep repair costs to a minimum. Even minor roofing damage can get worse within a year and unaddressed roofing problems can incur more expensive repairs. In addition to the convenience of not having to deal with the hassle associated with major roof repairs, annual inspections also help extend your roof’s life span. Addressing roofing problems while they are still minor helps keep the roof in great shape. It minimizes the chances of leaks and keeps vulnerable areas fortified against rain and wind. Roofs in that condition are more likely to reach – or even exceed – their expected life span. It also serves as an early warning, if your roof is approaching its due replacement. You can count on Bright Side Exteriors to help you with all manner of roof repairs. We provide long-lasting solutions that will let you get the most out of your roof. Also, we can perform scheduled roofing maintenance, which is typically conducted every five years or so. At the end of the roofing maintenance, we provide a detailed report of the roof’s condition, as well as recommendations on what issues should be addressed. Yearly inspections and scheduled maintenance complement each other in making sure you have a reliable roof over your head all year round. 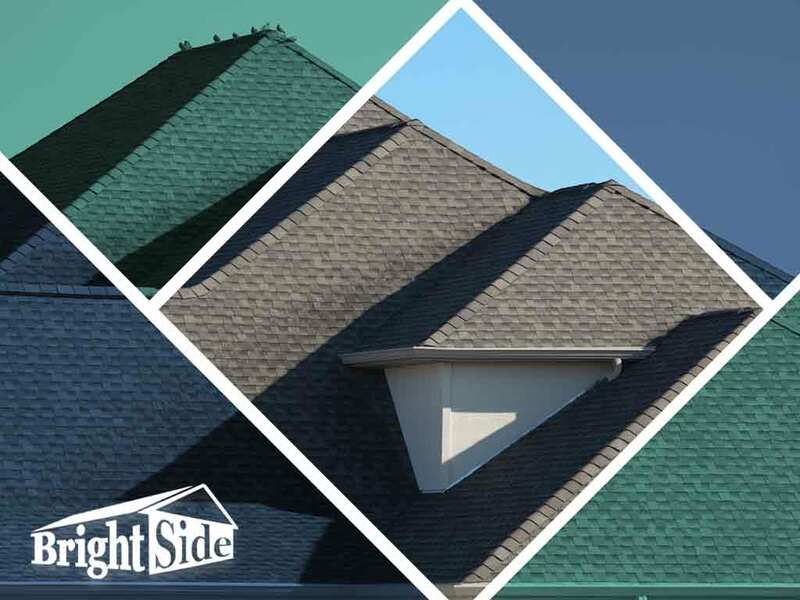 To learn more about our roof replacement, repair and maintenance services, call Bright Side Exteriors today at (302) 724-4342. You can also fill out our contact form to schedule a free estimate. We serve Dover, Delaware, and the surrounding areas.